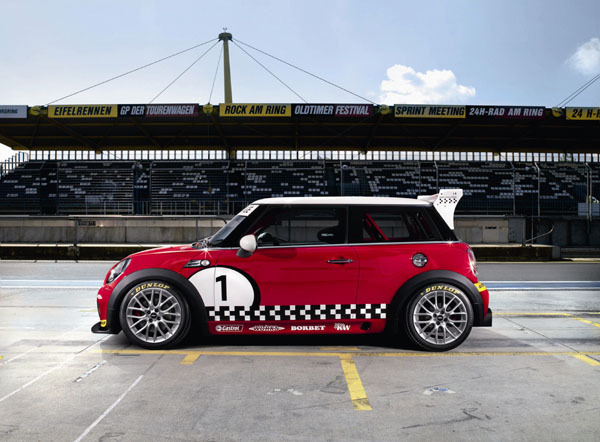 The Mini expert known as John Cooper has released a new “tuning program” for the new Mini Cooper S. The heart of this tuning program revolves around a re-flashing of the ECU which bumps up boost pressure from the twin scroll turbo. 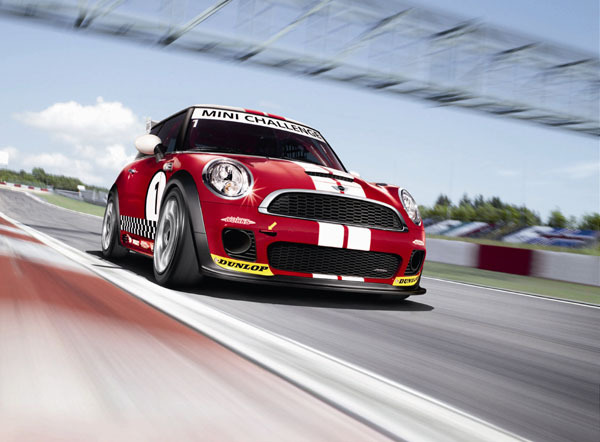 Also adding power is a larger JCW air box with a high flow filter and a sport exhaust system. 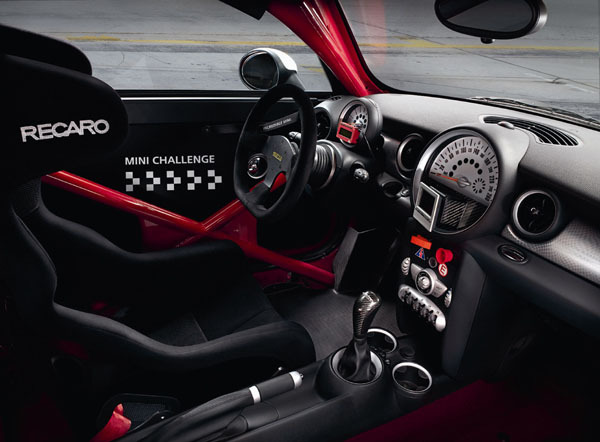 This raises the power output to 189HP and pushes torque to 177ft/lb. 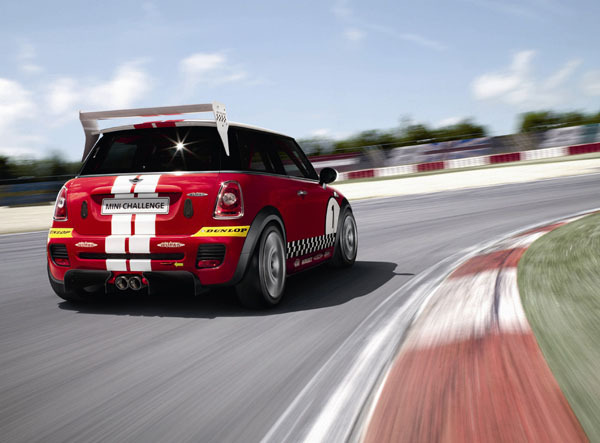 That’s a lot of power for a Mini.